Cedar City is no longer just a pit-stop along I-15 on your way to St. George or Zion National Park, and hasn’t been for years. 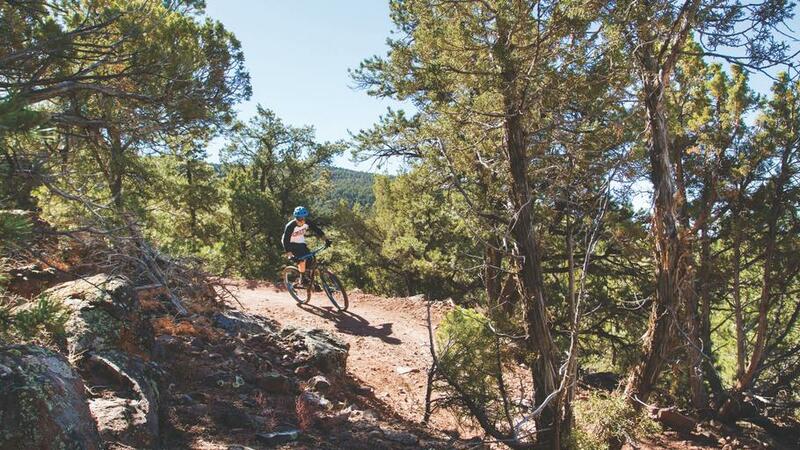 Cedar City is a robust and diverse destination with its Shakespeare Festival, bomber mountain biking trails for endless miles, access to jaw-dropping hiking trails, and a food scene that has everything from Peruvian to Thai to Mexican cuisine that no small town should be expected to contain. But Cedar City consistently goes above and beyond expectations. 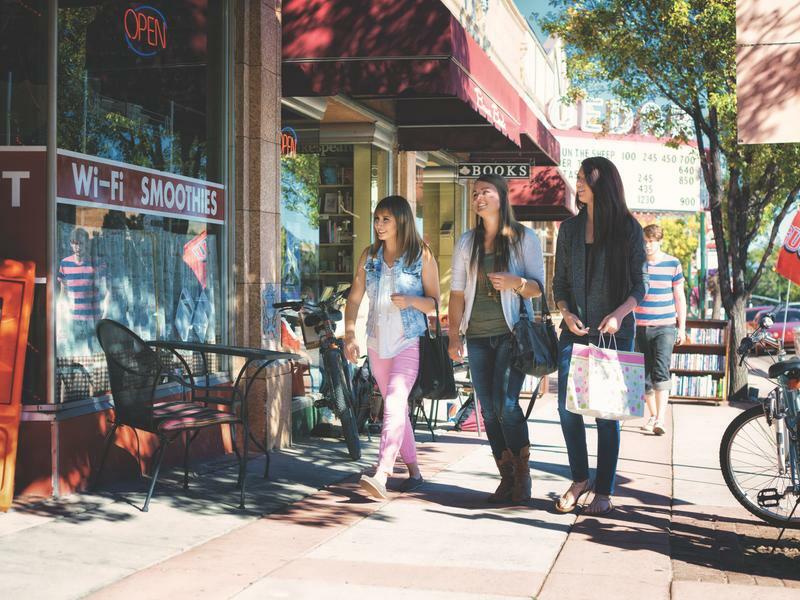 Be prepared to fall in love with your new favorite southern Utah town. Founded in 1961, this festival has received a Tony, an Emmy, and dozens of other awards over the decades as the world continues to recognize this exceptional theater production. Every year from June - October you can spend an evening watching Shakespeare plays that will make you forget you’re in small town, Utah, and not in Central Park, NYC or Elizabethan England (minus the rats, in both cases). And now you can watch it all in an open-air space in the new and very pretty Engelstad Shakespeare Theater that is part of the $39 million Beverly Center for the Arts–an investment for the festival that is testament to its quality and contribution to the community over the years. 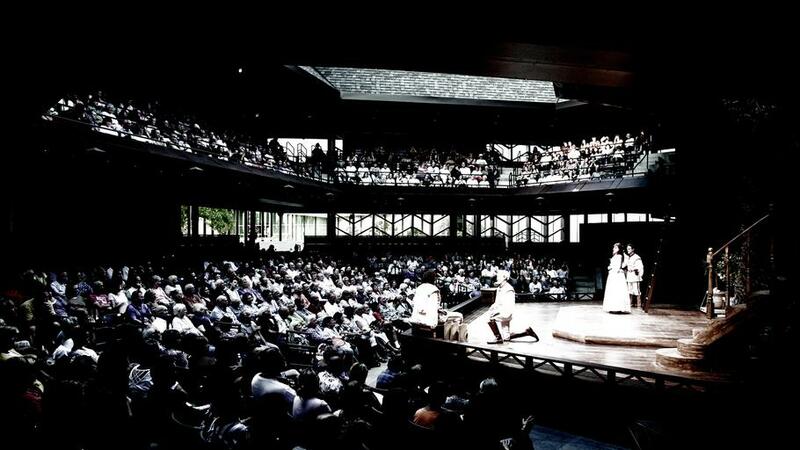 Join over 110,000 other theater goers to view one of 300 performances each year. There’s a reason Utah is attracting more and more people to its majestic and weird landscapes–there’s nothing like it, but sometimes those trails at the national parks can feel a little bit overcrowded, especially during summer months. And that’s where Cedar City and the surrounding areas come to your solitude rescue. 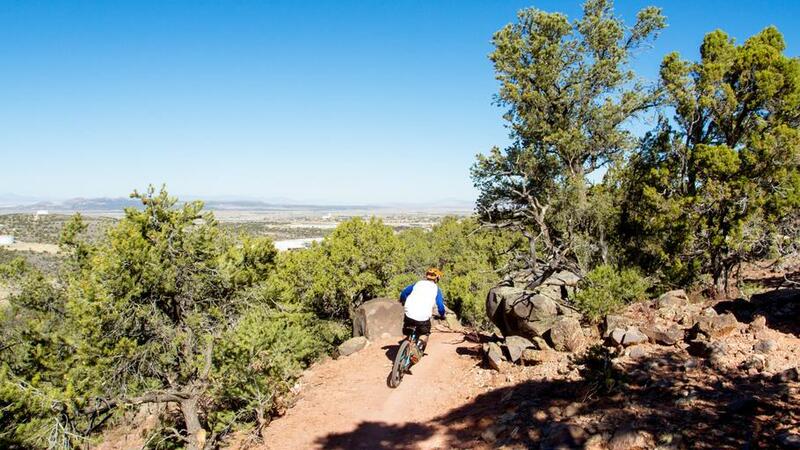 Brian Head Resort: Brian Head is for stoked skiers in winter and mountain bikers in the summer. A quick and pretty 40 minutes will get you from Cedar City to terrain that will have you whoopin-and-a-hollerin’ like a kid with a new puppy dog to love and squeeze and hold forever more. There’s over 100 miles for you to jump, drop, and sail over for just $29 dollars a day to ride the lifts or take the shuttles. Iron Hills: The Iron Hills Trail System was started in 2015 with plans for over 50 miles of trails. The first of the trails to be completed are Lichen It (easy) and Lava Flow (upper-intermediate). The trails are on the mountain slopes just east of town, and will soon be a destination in and of itself. 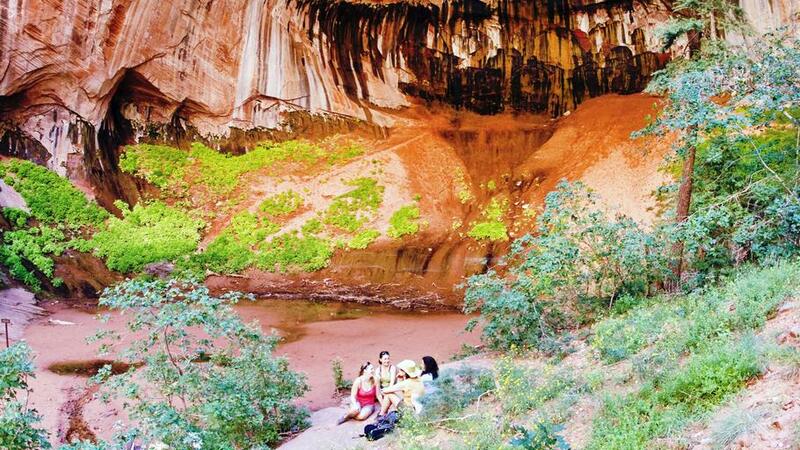 Yes, you can get to Zion National Park in 26 minutes to hike a trail that doesn’t get nearly as much traffic as the main canyon in the park. The trail has lots of vegetation, a river, and fun terrain to play on as you practice your birding and botanical taxonomy. 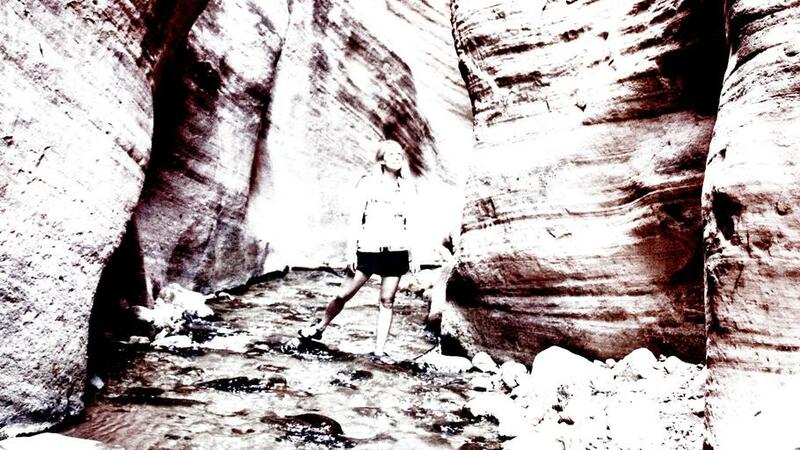 This moderate slot canyon is a trail for those who want a little more solitude than what Zion National Park can offer. It’s pretty, it’s easy, and it gets you into red rock scenery that any person with a soul will swoon over. You will also enjoy: Kannaraville Falls Slot Canyon, Kolob Arch, Vista Trail, Vermillion Castle Trail, Timber Creek Overlook, and Coal Creek Walking Trail. Downtown Cedar City is just what a charming small western town should be: it’s a place where you can take Grandma to catch up over a cup of coffee with a pastry she wishes she could replicate, or you can congregate with your entire mountain biking crew after a long day of shredding it like it’s 1999…except it’s not. Then there’s the great little local shops that you’ll be happy to spend some cash in. 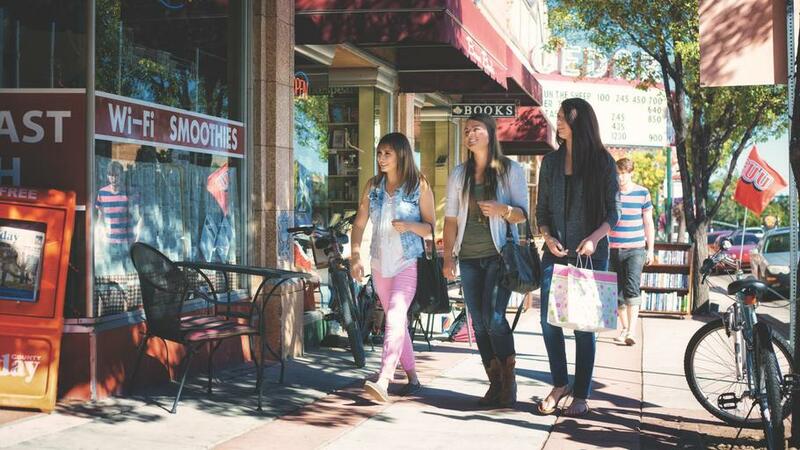 Go ahead, mosey along Main Street, and experience pleasant surprise after pleasant surprise. Then there’s the food: you have options–so many good options that you’ll leave town before you can try it all so you’ll just have to come back again and again and again just to make sure you properly survey the culinary lay of the land. Start with Centro Woodfired Pizza. Just do it. It will set the stage for all the other good food you’ll consume throughout your stay. Then you’ve got to try Cedar City’s Peruvian gem, Pisco, as well as Tacos El Jefe because they’ll both have you, yes you, taking photos of your food to text your BFF’s that Cedar City has darn good food that they should all know about. Southern Utah University earned the title “The Most Outdoorsy School in the Nation” because, well, just look around at the access and then you’ll know why the university takes full advantage of its surroundings to give its students experiences and tools to appreciate and promote an outdoor lifestyle. 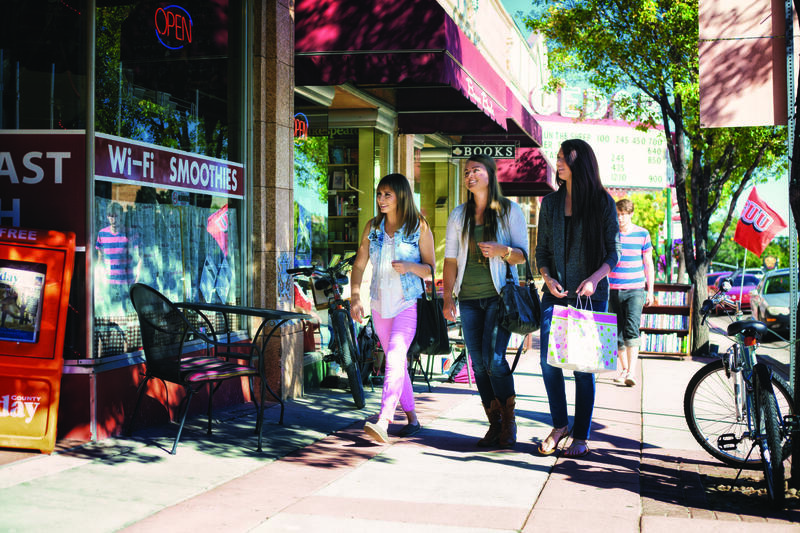 While you’re in Cedar City, check out the university’s art museum, tour the beautiful campus, and check out hundreds of performing arts opportunities.